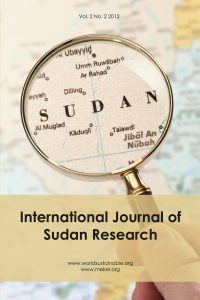 Purpose: this paper aims to investigate the role of European Union in resolving the armed conflict in the western Sudanese province of Darfur. Design/methodology/approach: A before/after approach was used to examine the role of European Union in resolving the conflict in Darfur. Findings: explains the important role played by the EU in its engagement in peacekeeping that guided this condition. Originality/value: The approach and the results are original and valuable to evaluate the role of European Union in Africa.